Where to Watch the Broadcasts in Ufa? You can watch the broadcasts of matches on the large screen TVs installed in the restaurant halls. It will be possible to notice each letter on the players’ jerseys. In case you miss a goal, live broadcasts director will repeat the highlights. It is prohibited to bring any beverage or food products to the stadium. While Maximilian’s provides you with everything you love like the freshest beer with delicious snacks. The halls are fully air-conditioned for a comfortable atmosphere. 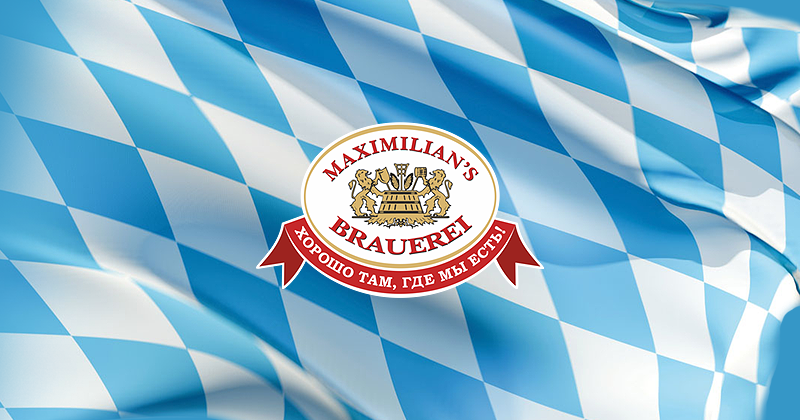 — every Wednesday one pint of Maximilian’s brand beer of any style costs 100 roubles. 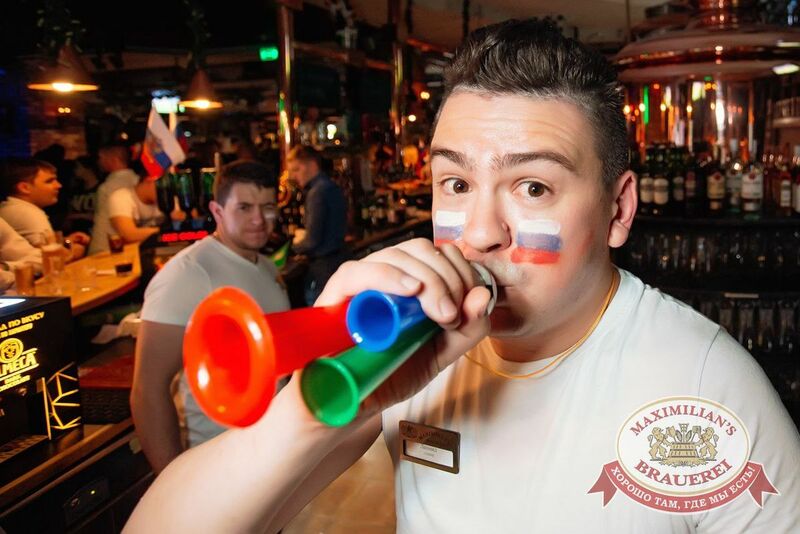 There’s no risk to come across the fans of the opponent team at our restaurant. The atmosphere is always peaceful and kind. On the other hand, you can join people sitting at the next tables because nothing brings together better than an interesting and dramatic game. What’s the point of staying at home when you can get such an emotional experience at our restaurant? But don’t think that we will just turn on TV, warm up your food and leave. 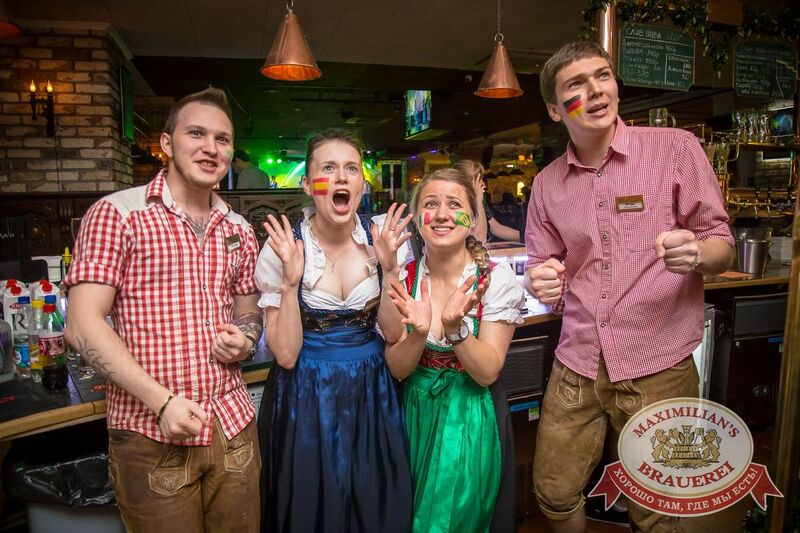 Maximilian’s team has had no rest for a year preparing a series of parties, activities and special offers. Maximilian’s restaurant is one of the most popular among the residents and the guests of Ufa. 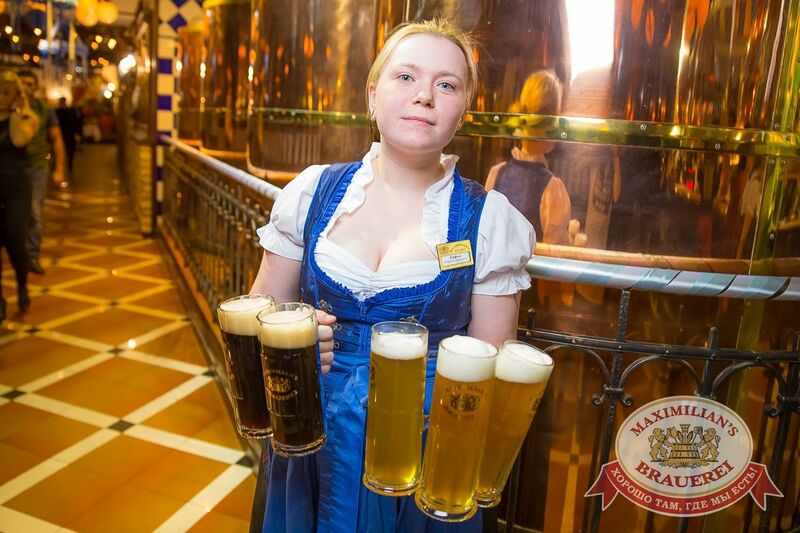 Grab a pint of fresh beer and enjoy Bavarian dishes in a cozy and cheerful atmosphere with traditional. Or try something new, or go dancing — there are so many options to make the evening at Maximilian’s unforgettable.